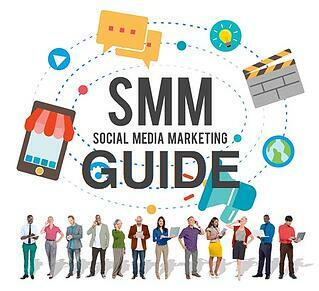 You may be wondering, how can social media marketing help your business? That question is not uncommon. Many business leaders just do not believe that social media can help them at all, or very little. After all, isn't Facebook for sharing pictures of the grandkids with grandma? Facebook is the most popular social media platform measured by the number of monthly active users (currently more than one billion). This article is not just about Facebook. It is intended to provide businesses with a set of resources that help them learn from others about social media tactics that work and those that do not so you can form your social media strategy and plan. Several of these options have an immediate payback and others take time to develop. Most CMOs understand that content is the fuel that drives inbound marketing campaigns. Your hosted digital content plays multiple roles, starting with enabling your business to rank for keywords and attract the right prospects through Search Engine Optimization (SEO). It is also used as a valuable offer to share in social media marketing channels. Social media and digital paid advertising can have an immediate effect to driving traffic and leads. The social media strategy involves sharing valuable content into the social channels (Facebook, LinkedIn, Google+, Twitter, Pinterest, Instagram, etc.) and groups that your prospects are most likely to visit. 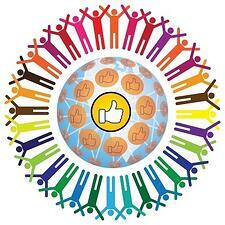 Each social media channel has value to each market in different ways. For example, for B2B businesses, consider LinkedIn since most employees use LinkedIn and monitor social activities on it. Facebook is becoming increasingly important for business as well since their advertising channels distribute ads beyond the Facebook property so you should include it in your social media plan. 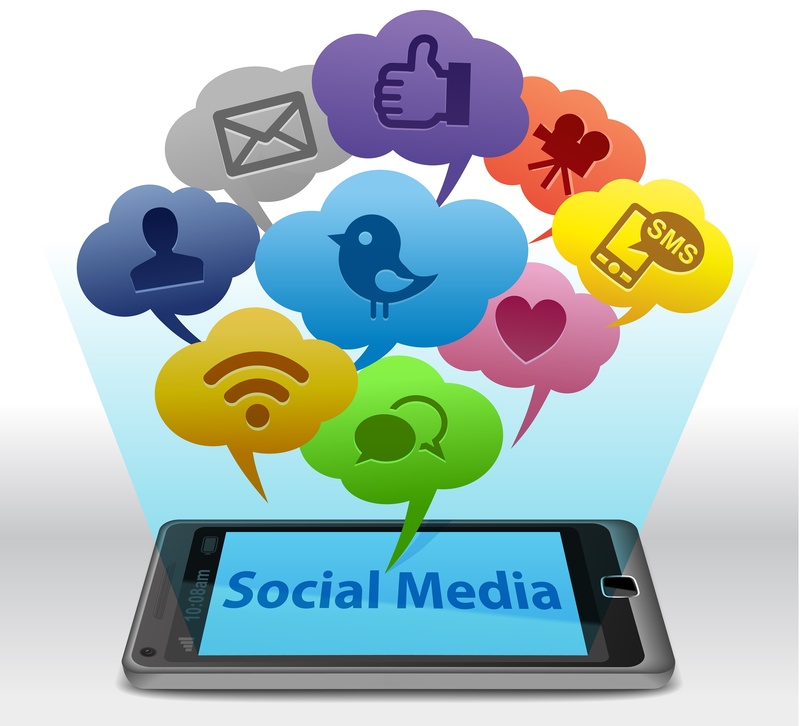 Social Media has additional value as a way to interact with prospects. When customers reach out to business over social media, they expect a response. Modern digital marketing tools enable companies to monitor automatically discussions about your business on social media allowing you to have a productive two-way conversation that is both responsive and timely. Social media is an essential element of any digital marketing strategy that every business should embrace. Each part of your digital marketing plan has different rates of return, so a blended approach is necessary to generate traffic and leads to your business. T‍his first article by Morgan Pesut from Simply Measured, focuses in on key lessons for B2B companies. If you have a B2C business, you will gain value from her article as well. Her first point starts with - get blogging! This just reinforces my first point about building digital assets to share. You won't get very far in social media without sharing something valuable. Morgan then gets into understanding what your competition is doing on social media, establish KPIs to measure your progress, be on the social media platform your customers tend to visit, and more. The social media landscape is ever-changing, and so is the way people are making buying decisions. Social media is a great tool to attract prospects and customers with your content, and guide them through the buyer’s journey. Here are ten social lessons for forward-thinking B2B companies. T‍his next article is a summary of social media tips from many of the most notable social media experts in the world. I had the opportunity to see Mari Smith at the 2015 Inbound Marketing conference last year. Boy, is she a dynamo! Needless to say, I learned a lot from her, and she is one of the experts that is pushing the use of video in social channels, including a live video marketing with tools like Facebook Live. 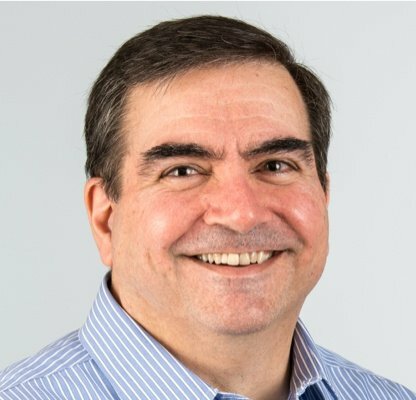 Another expert, Ted Rubin suggests looking at the analytics of your social media engagement and writing blog articles about your most popular and engaged social media posts. We use Hubspot for our social media programs, and it has this capability and more. The beautiful thing about Ted's recommendation is that it demonstrates another dimension where social media delivers value for business. Derek Halpern is pretty blunt but correct (in our opinion). Nobody cares about you, because they care about their own wants and needs. Be sure when planning social media shares to keep that in mind. Share how-to articles and other educational content. Offer factual information about current events relating to your business. An excellent example is using social media during the Olympics. 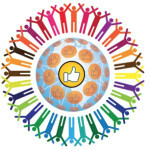 Most any business can create a strategy to provide contextual posts during the games. I am sure you can identify other opportunities as well. Smart business leaders measure the impact of almost everything on their business. Social media is no different. This next resource from Socedo walks us through planning and implementation of a social program. The most important point, though, is with measurement and analytics you can make a cost-based or revenue contribution based ROI analysis of your social media marketing programs. Keep in mind that unless you have a reasonable number of followers to your social media pages, it takes time to build that following. You should also take care when building the following by sharing content that is appealing to the very people that are potential prospects and others who communicate with them, not just any follower will benefit your business. At this point, a vast majority of B2B marketing organizations have invested in social media in some way or form. Yet, 70% of companies do not know the ROI from social media. The biggest reason for this problem is that when it comes to social media, most B2B marketers are still using a playbook developed by and designed for B2C businesses. Consumer brands first jumped into social media when they saw the opportunity to use this channel to build their persona. They used a broadcast approach and focused on creating content with widespread appeal, which doesn’t reach a very specific audience. Consumer brands don’t need to tie their efforts completely back to ROI, the way we do in B2B marketing. T‍o round out this article, I chose to share this article by Devin Joubert. Don't let the "50 items" list scare you away. This article is very long, but it provides tips for all of the major social media channels in one place. It is a great resource to reference during "spring cleaning" time when you set time aside to improve the results of each of the channels. I am a big believer in "Cause and Effect" when it comes to digital marketing strategies and tactics. If one element of your digital marketing is not producing the results you expect, look at the analytics for it and then review references like this one to check if you have implemented each of the best practice items listed. If not, implement them and then re-measure the results a month later to quantify the change in results. If you are still not seeing the results you desire, then hire an expert to help. Remember the Goosebumps choose your own adventure novels? I loved those. You could choose a different adventure every time you read a book. Think of this blog post like that, but with social media marketing tips you can pick and choose from to create your own traffic-building adventure. Try one thing, and if that doesn’t work, you can choose another route. If you finish reading this blog post by implementing at least one helpful social media marketing tactic, this post will have been a success. We hope you find this guide useful, and it provides you with ideas about what to do and what not to do when creating your social media strategy and plan for your business. If you get stuck and need assistance, remember you can always reach out to Bristol Strategy for help from our social media marketing services. Additionally, check out this eBook that shares the 25 website "must-haves" for driving traffic leads and sales. PS: several of the elements are social media related!